We’re getting ready for our music class especially designed for little ones! “Tunes for Tots”, taught by Joy Smith, is open to babies and toddlers ages 0 – 5. Kids are introduced to music by singing, rhythm, movement, instruments and games. It’s a great way to enjoy making music with your little one. Give us a call* at (706) 400 – 5661 for more information or to sign up. Spaces are limited. Please check our facebook page for dates. Get started on your musical journey! *Goldrush School of Music offers music lessons in a variety of instruments. 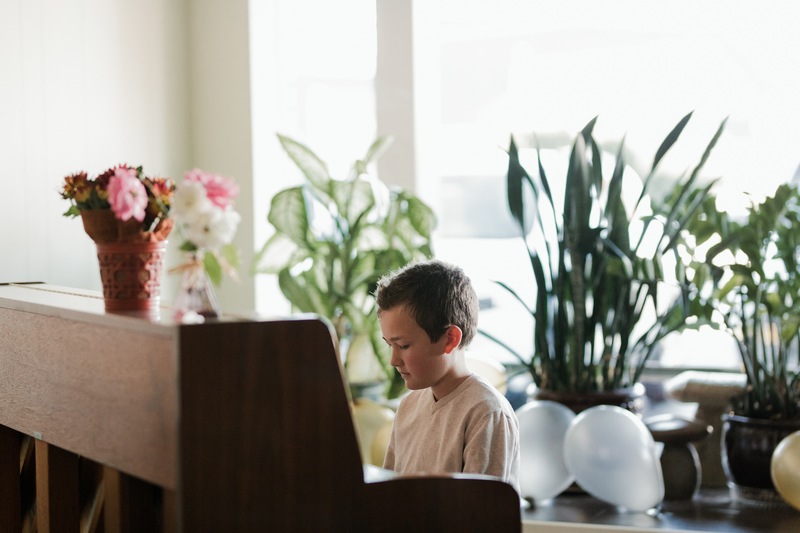 We offer piano lessons, guitar lessons, voice lessons, saxophone lessons, drum lessons, ukulele lessons, bass guitar lessons and more in a friendly and supportive atmosphere. We are located in Blairsville, Georgia. Goldrush School of Music offers private music lessons and group classes in a variety of instruments. 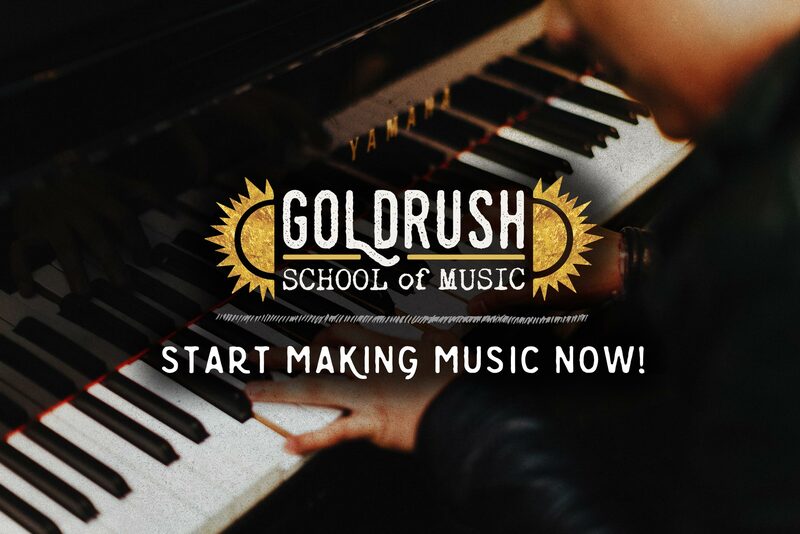 Goldrush currently offers piano lessons, guitar lessons, voice lessons, saxophone lessons, ukulele lessons, violin lessons, bass guitar lessons and drum lessons (and more!) in a friendly and supportive atmosphere. We also offer group classes for toddlers and other young age groups. Please call us to find out when the next group class will be taking place. Folks of all ages and all levels are welcome to come learn and enjoy the life-long benefits of making music. 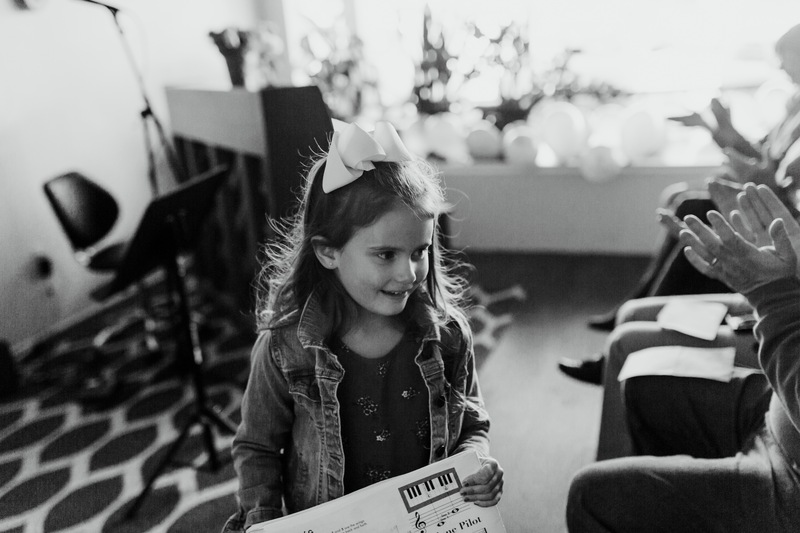 Whether you have a son or daughter getting started or you yourself are interested in learning, it’s never too late to start music lessons, learn something new and see where it takes you. Our students come from a variety of backgrounds and skill levels. You may be just starting out or you may have a lot of experience with your instrument. Either way, you’ll benefit greatly from one-on-one instruction from our teachers and your progress will be rapid. 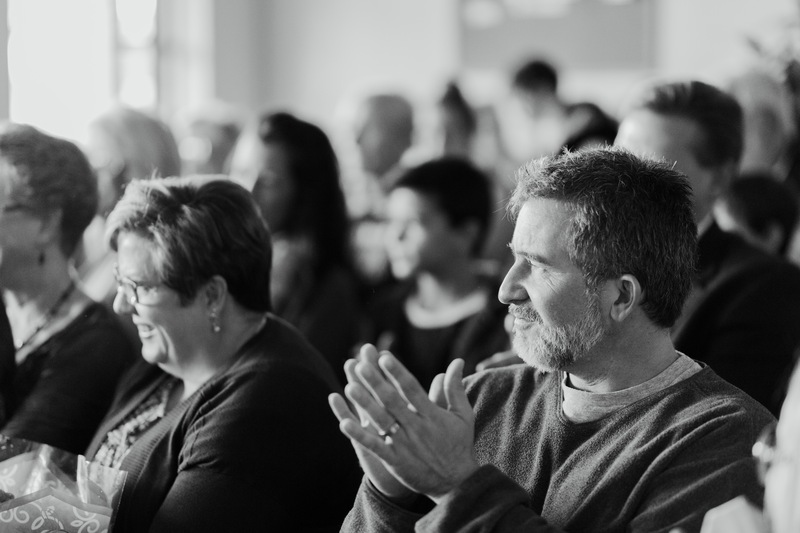 Our instructors are trained and accomplished musicians who are also gifted teachers. Our teachers tailor their music lesson plans to accommodate each student’s individual needs and goals. They will set you on a path to learning quickly and provide clear, step-by-step instructions so your not left wondering whether your practice methods are correct or not. You’ll have the confidence of knowing your on a path to success. We hold recitals every year where students have the opportunity to perform and demonstrate what they have learned in their music lessons. Recitals are fun events where a variety of music is represented, from classical to folk to pop and rock. Teachers also perform at recitals providing students with a strong and positive role model in music. 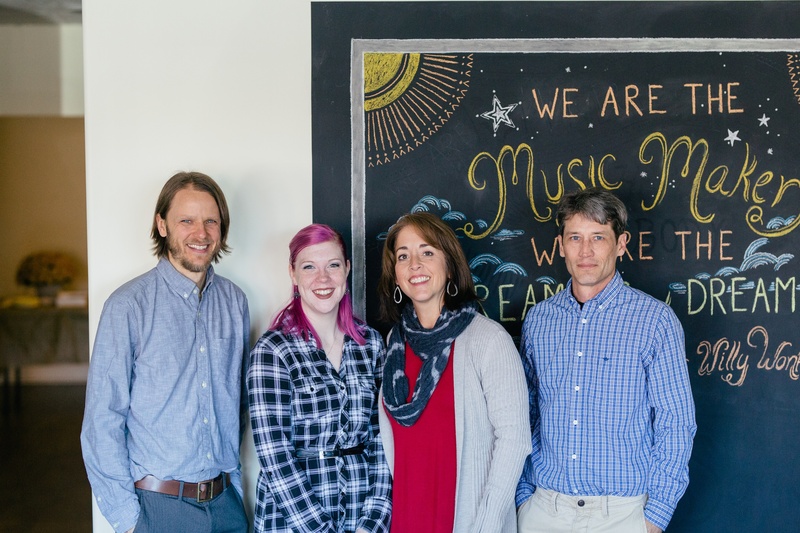 Goldrush School of Music is the first music school of its kind to offer music lessons in a variety of instruments for all ages and levels in Blairsville, Georgia. No matter your age or skill level, why not try us out? You can schedule a free consultation and meet our instructors and see our facilities. Give us a call and start your musical journey today! Are you a professional musician with teaching experience and a passion for music education? Contact us about teaching positions today. College degree in music and experience teaching one-on-one music lessons are preferred. 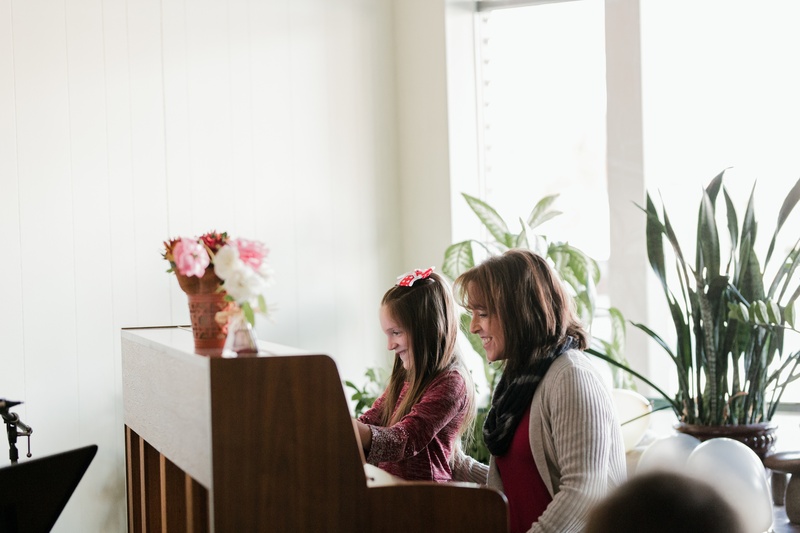 We offer Piano Lessons to all ages. We teach note reading, theory, and technique. Our piano teachers are experienced professionals who will be happy to guide you on your musical journey. Can’t read music? No problem, we’ll get you started with basic note reading and theory. Want to improve your technique? We’ll provide you with finger exercises and technique building pieces to get your fingers moving faster. Our teachers are comfortable teaching a variety of styles from classical to traditional to pop. 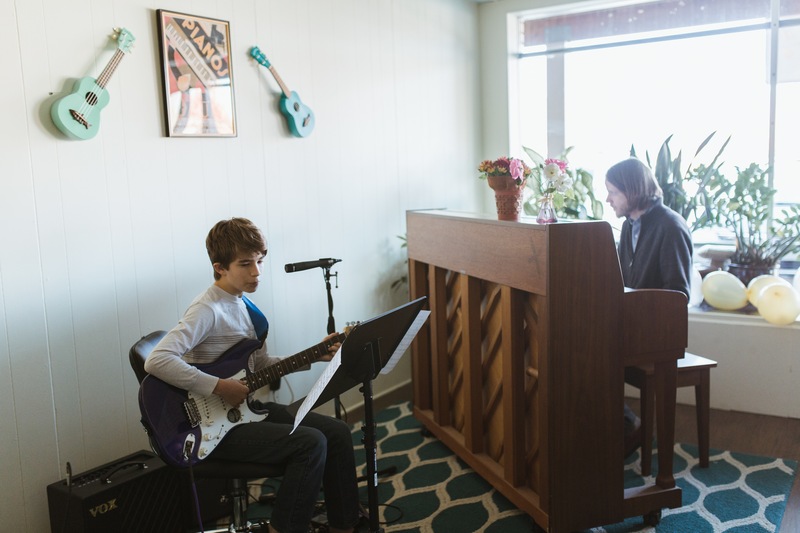 We offer Voice Lessons to all ages and all styles, from pop to classical. We teach vocal technique, reading and performance. We offer individual and group Guitar Lessons. 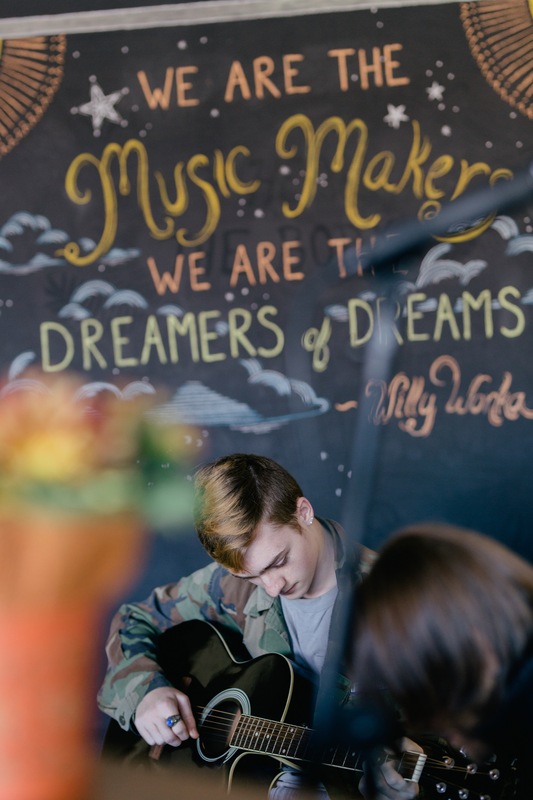 Students learn how to read notes, chords and proper playing technique, as well as a variety of styles from folk to pop, rock and country, among others. 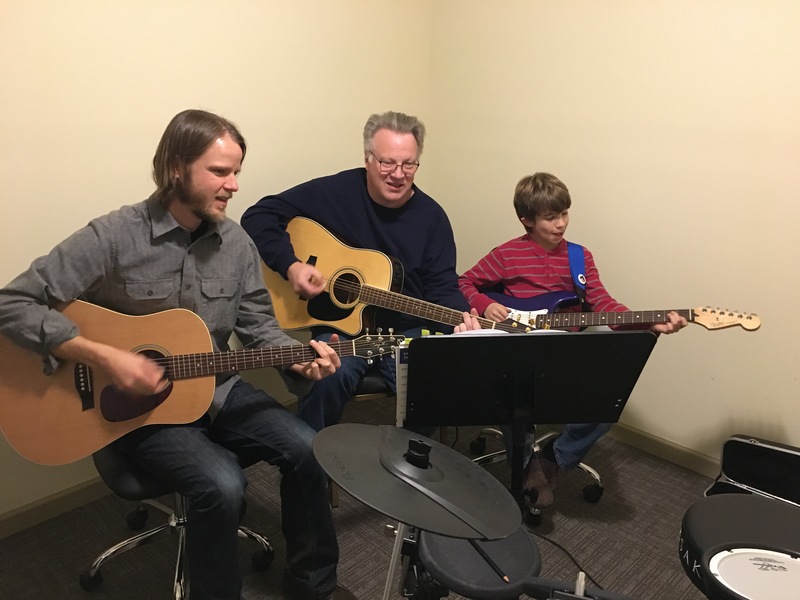 Eric has been teaching music privately for over 14 years, including 10 years at the Starland School of Music in Northern California. He is also a professional pianist and composer and is managing director for Melody of China, a San Francisco-based Chinese chamber ensemble. He holds a Bachelor of Arts in Music and a Master of Arts in Music Composition. 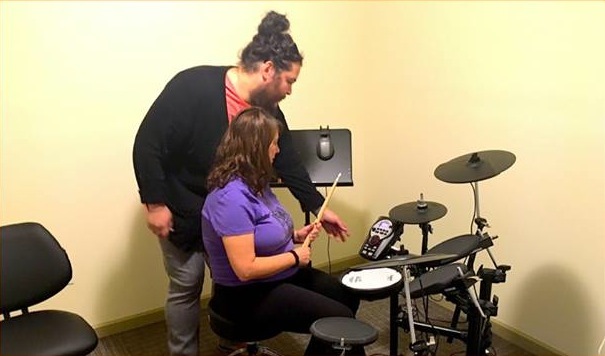 In addition, Eric believes that everyone is different and has different needs when it comes to learning a musical instrument. With that in mind, he tailors the lesson plan to fit each individual based on their needs and goals. Eric started Goldrush School of Music with the idea that anyone can learn. 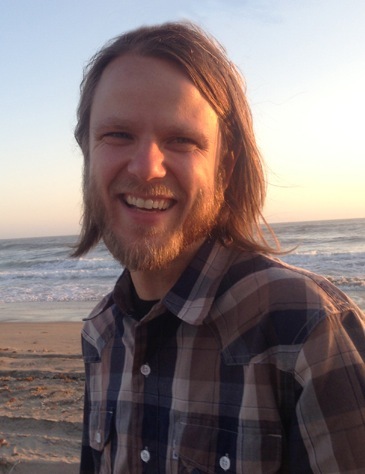 Eric teaches piano, drums, guitar, music theory and composition. Kathryn Nelson grew up in Talladega, Alabama and began piano lessons at the age of eight; throughout high school and college, Kathryn enjoyed performing with piano as well as vocally. 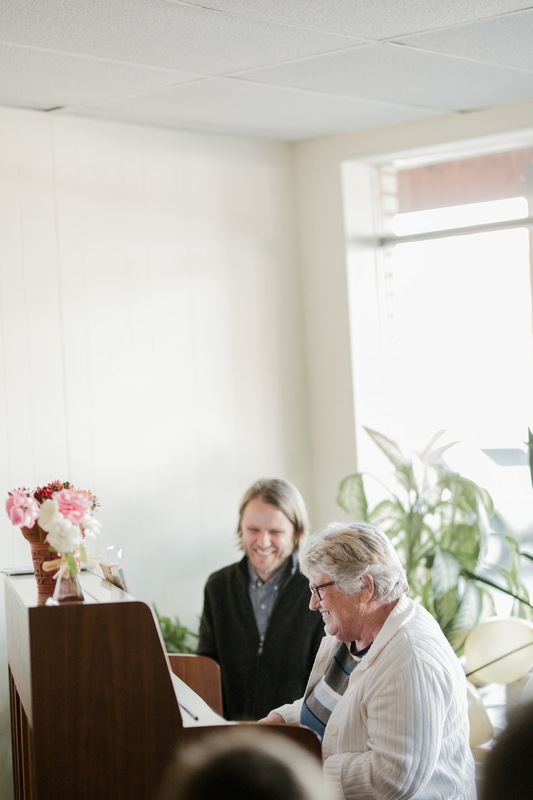 After graduating from Lipscomb University in Nashville, Tennessee, Kathryn married Will Nelson from Blairsville and taught piano lessons for five years. 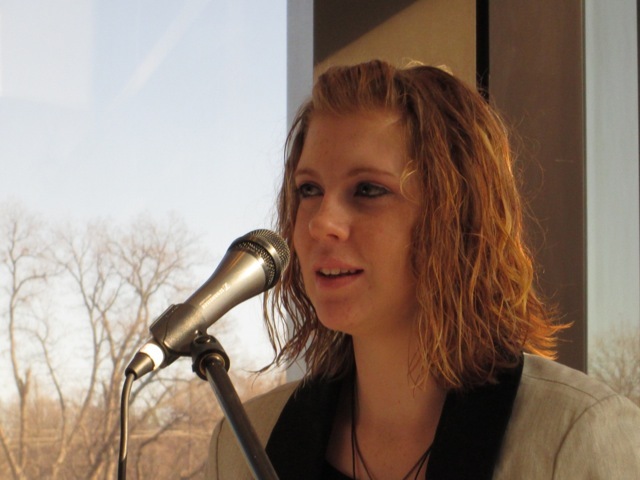 During those years of teaching piano, Kathryn was honored to be taught and mentored by a former concert pianist. After becoming a mother, Kathryn transferred her piano students to her trusted teacher. 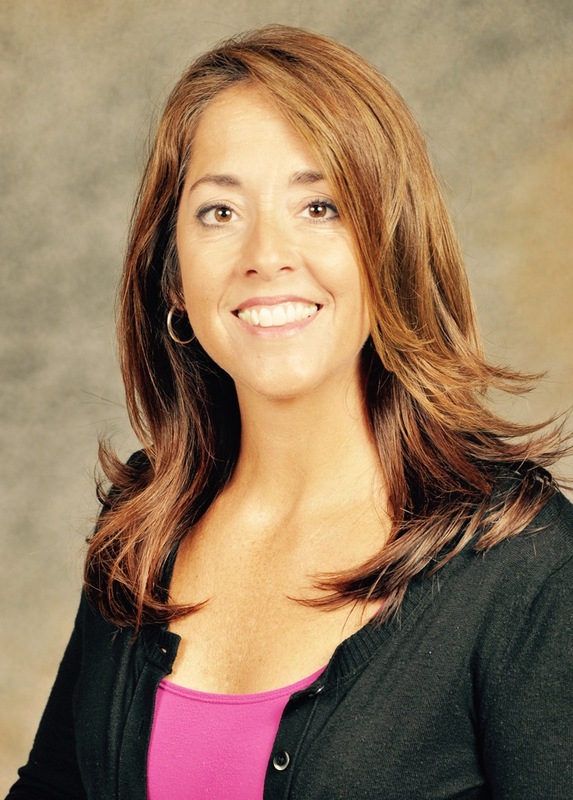 As a way to musically encourage her own three children, Kathryn became certified in Kindermusik and taught classes in her home, at school for special needs children, and at Kindermusik summer camps. Most recently, Kathryn has loved learning to play the guitar as well as occasionally substituting for the high school chorus director. Ms. Nelson teaches piano. Nathaniel Jay Payne always found an instrument in his hands. At an early age he particularly favored the alto saxophone and excelled throughout grade-school in his musical performance. Although he was raised in a small town he held leadership positions in multiple large group ensembles. In his youth, Nathaniel aspired to take on new instruments and ventured to explore the many vast outlets of music theory. After pushing his abilities to the next level achieving an Associate of Performing Arts at the prestigious Musicians Institute in Hollywood, Nathaniel graduated at the top of his class and received the Most Outstanding Student Award in 2014, as well as obtaining certification to substitute in public schools from the Union County Board of Education. 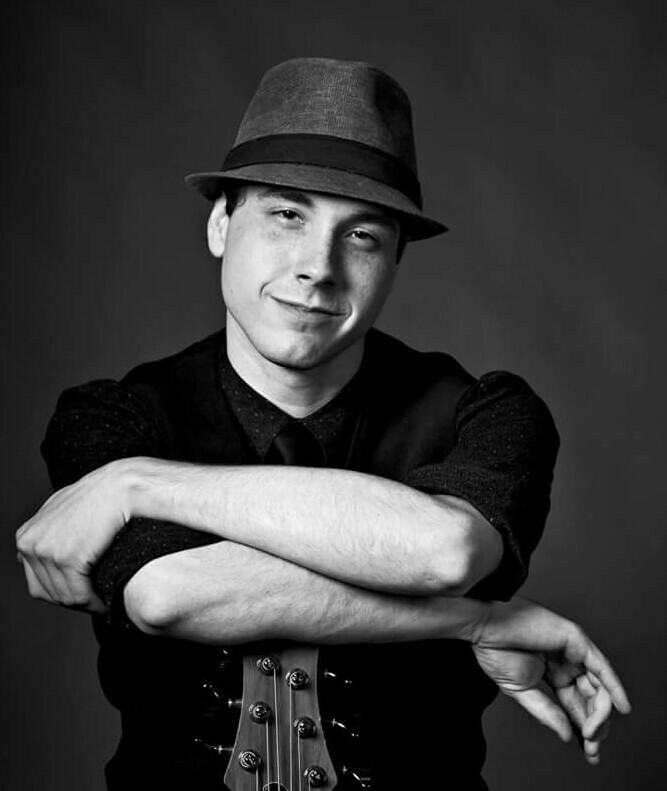 In addition, Nathaniel has been instructed by some of the top music performers and clinicians of today including; Putter Smith, Maurice Verloop, Stanley Clarke, David Keif, and Stu Hamm, Nathan has experienced environments both urban and rural only assisting to expanding his concept of the musical worldly psychology. Now holding the ability to not only wield his instruments with confidence, but also enjoy the communion of many personalities and cultures, he strives only for the continuing growth and spread of the amazing power within music. Nathaniel teaches saxophone and bass guitar at Goldrush. Joy has been involved in music her whole life. Starting off in the church, her passion for music has taken her to many different places at a young age and currently lands in Blairsville where she’s a recording artist and serves her local church as an ordained Worship Pastor. She has been on stage working with different teams and venues since she was 14. 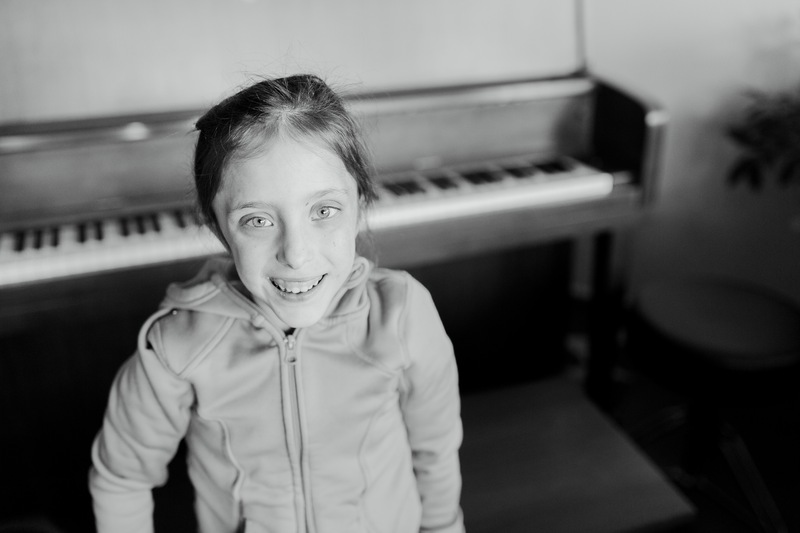 With almost a decade of vocal experience and 5 years of being a pianist on a professional level, her desire is to use music theory and the basics piano brings to any early and aspiring musician. 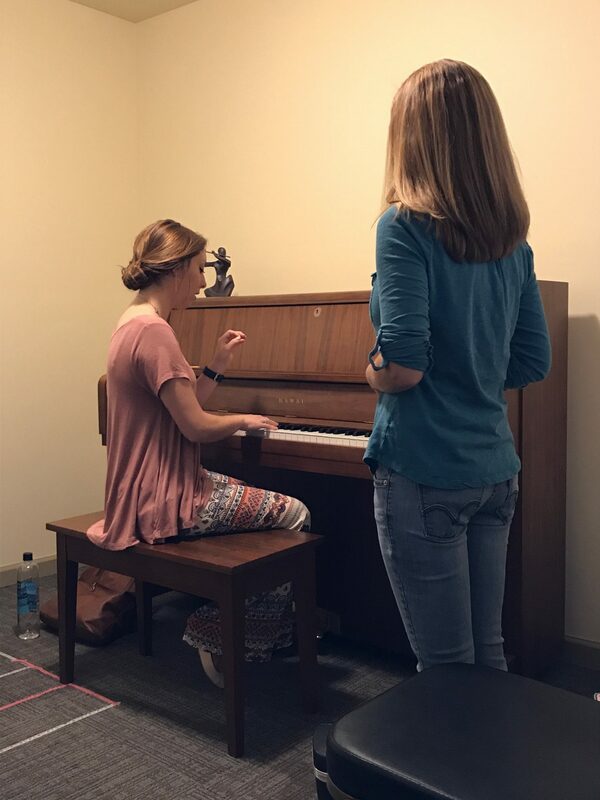 Using the Nashville Number System, her piano curriculum is custom designed to every student to train agility in writing, and fluency of communication in a band setting no matter what instrument it’s applied to. 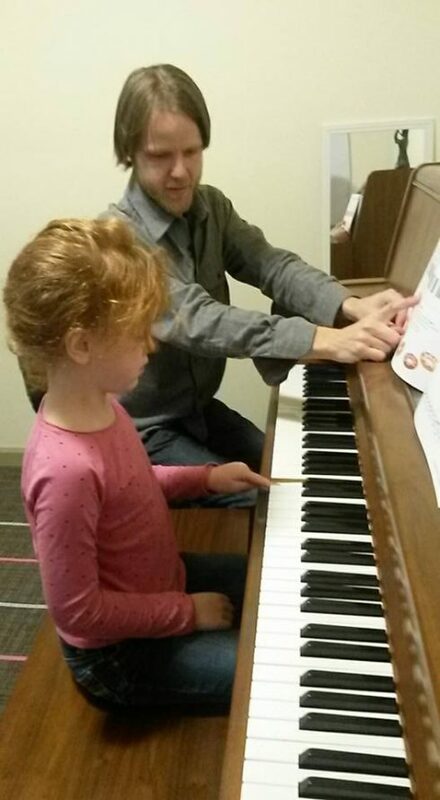 Jason started piano lessons at the age of 5 and learned to read music. In middle school, he picked up the trumpet and by 19, he started playing the Native American flute. Through daily experimentation and practice on the mountaintops, Jason’s skills on the flute expanded and the sounds caught the attention of others. He was asked to perform at coffee houses, churches, weddings, and other events. Though he enjoyed his own musical exploration, he yearned to find others with the same passion and dig deeper into his understanding of performance and composition. In the summer of 2004, as a non-traditional student at Young Harris College, he decided to take a Music Fundamentals class as an elective to brush up on and expand his knowledge of music theory. It was in that class where he discovered his inner music theory geek. With the encouragement from his music theory teacher, he chose to major in Music and study the Classical Guitar. Even though guitar was not his first instrument, he progressed rapidly. The rigorous daily practice regimen and frequent performances at the college level provided a strong foundation for further development as a musician and guitarist. 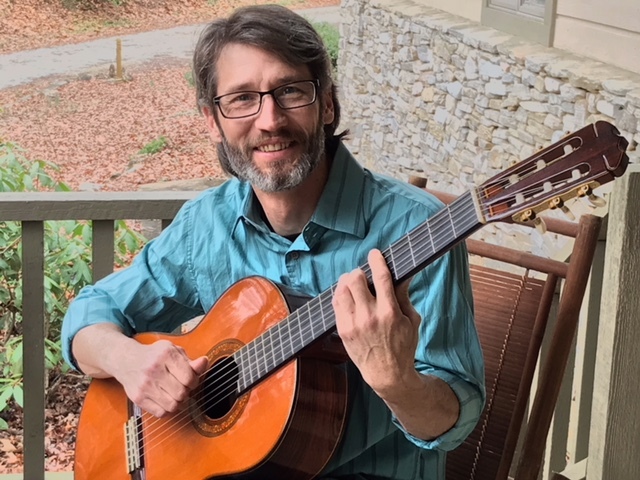 Jason graduated from Young Harris College with an Associates of Fine Arts degree in Classical Guitar performance in 2007 and then earned a Bachelor of Arts in Music from the University of North Georgia in 2009.